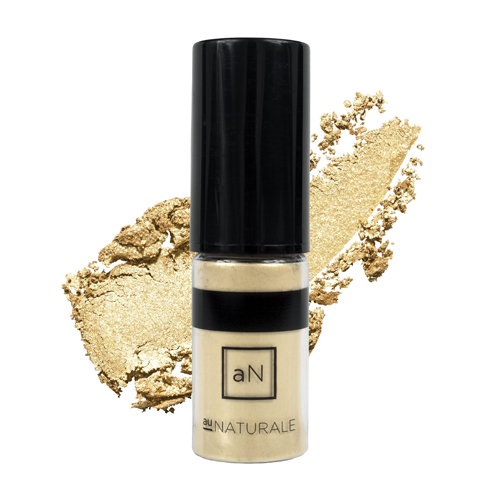 A soft, reflective gold with copper accents powder highlighter that achieves a luminous complexion. 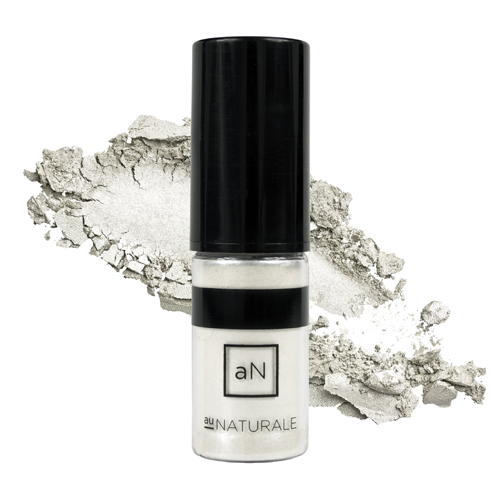 A colorless shimmer powder highlighter that achieves a luminous complexion. A warm golden luster powder highlighter that achieves a luminous complexion. 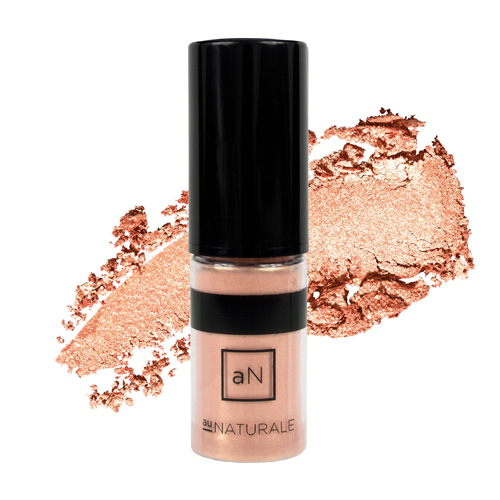 A muted coral with soft shimmer powder highlighter that achieves a luminous complexion. Spray directly onto an Angled Blush Brush or onto the back of your hand and apply where the light would naturally touch your features.